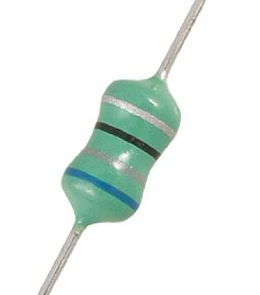 1025-70F is manufactured by API Delevan and is categorized in the Fixed Inductors category. 1025-70F is described as FIXED IND 120UH 66MA 13 OHM TH. Perfect Parts is a supplier of Inductors and other Passives. An inductor is an electronic part that has inductance. Inductors are also known as a coil, reactor, or loop that is used for its inductance value. An Inductor resists changes to the current which flows through it. The main types of inductors are Fixed Inductors and Variable Inductors.